The freshmen (PGDM- 2014 and BBA-2014) were greeted by flowers from the SBS team expressing a warm welcome to SBS. The students were delighted to receive assistance for every process including registration & career orientation. The students were enjoying the company of their new classmates as they went through the academic and other formalities for final registration. The opening day ceremony was inaugurated in presence of Ms. Vineeta Chiripal (Director, Shanti Educational Initiatives), Mr. Jay Sanghani(Head, Shanti Educational Initiatives), Dr. V.K. 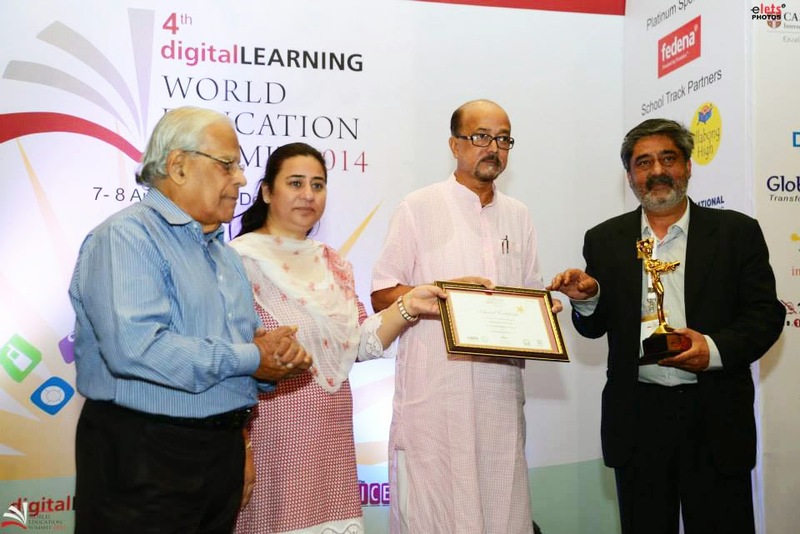 Sapovadia (Executive Director, Shanti Business School) & Dr. Kishor Barad (Director, SBS). Mayur Pathak, an alumnus of Shanti Business School hosted the entire show where he shared his experiences at SBS of how the college grew rapidly in the last 4 years. He expressed his deepest desire to work with SBS and how he accomplished his dream after two years of industrial experience working in events & hospitality. The new students were invited to greet the guests with a bouquet and share their first day experience at SBS. Carl Saldanha (PGDM 2013-15) was called upon to share a few words with the juniors for their journey ahead. Carl, being a sports person himself, motivated the students to optimally utilize the resources available like volleyball court, badminton court, gymnasium and the playgrounds for their overall development. He also mentioned about the extra -curricular activities happening at SBS like Fresh Face, Freshmen’s Fizzz, Bauddhika, Josh, Spirit Days etc. Bhumika Mehta, an alumnus of SBS (PGDM – 2012-14) who now works at Pepsico was invited as an alumni guest for the day. Working in an MNC, she was pretty excited to talk about her industry experience and her journey of chasing a dream career and how the faculties at SBS encouraged a proper work-life balance. Dr. V.K. Sapovadia talked about the importance of creativity & Innovation in a students’ life and the Discoveries and inventions are not all about laboratories. Citing an example of Princeton University, he inspired students to innovate. Ms. Vineeta Chiripal elaborated the values of SEI and the focus of SEI is to bring elitist education to middle class affordability. Mr. Jay Sanghani had some light hearted moments with the students cracking some funny incidents happened at campus. He assured the parents about the security of their kids, the warmth and the hospitality and how SBS will shape up their future career. He also shared stories of two young ladies and about their life struggles inspiring the students. Students were ensured that the admin team will be always supportive to them. Along with the splendid faculties, the students will always be assisted by the entire SBS team. Read More about 'Life at SBS'. Read about 'Bauddhika' an Intellectual Inter College fest at SBS.